Historic Jackson is the center of a county that supported a plantation society in the mid-18th century. 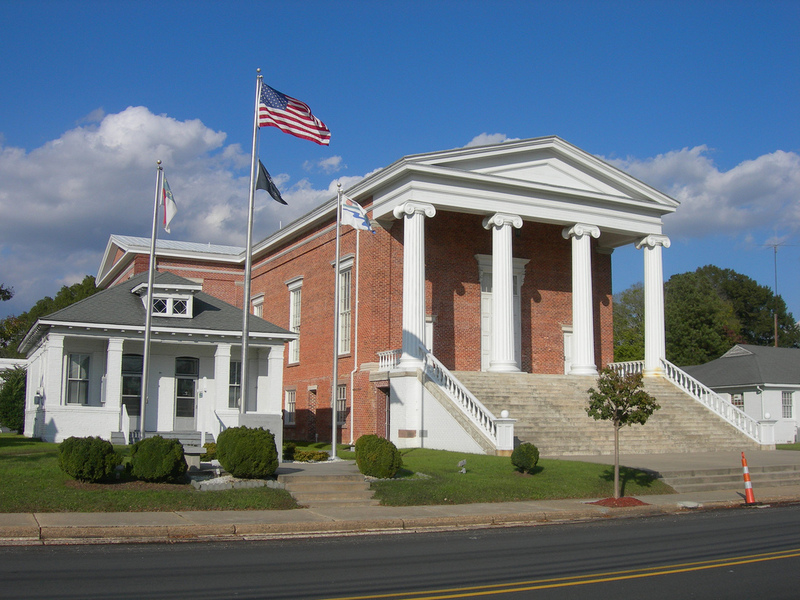 The Northampton County Courthouse, built in 1858, is one of the finest Greek Revival Temple-form structures to be found in the South. A walking tour through the National Register Historic District encompasses the Courthouse Square, Northampton County Museum and stately old homes that whisper of the rich and romantic days of the Antebellum South. 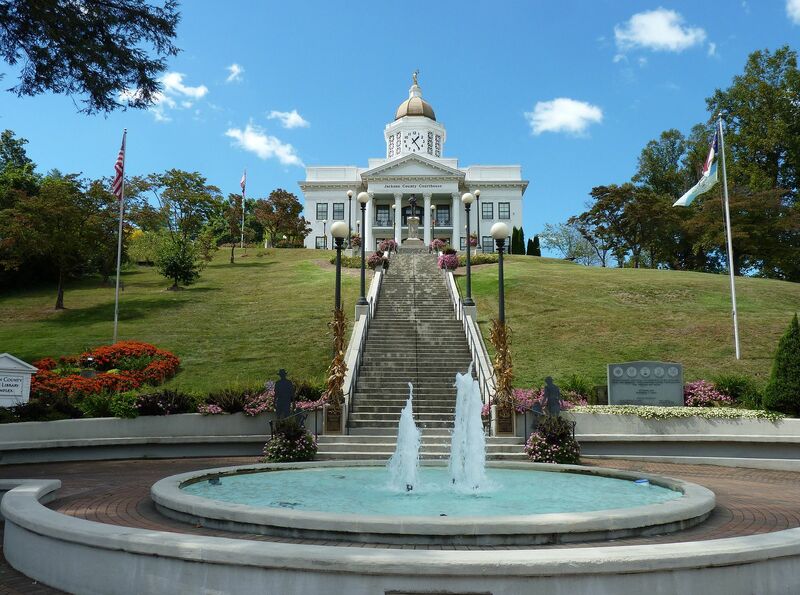 The Northampton County Museum in Jackson, North Carolina is dedicated to preserving and protecting the history, material culture and heritage of Northampton County from prehistoric times to the present. When the Museum opened it’s doors in December 1986, it was widely viewed as a ‘Model Program’ because of the hands-on, interactive approach utilized, that was the stated mission of the museum’s founders. The museum was established as not just a repository for artifacts, but also as a working, educational, interactive museum that would provide opportunities for young people to experience first hand knowledge. It was to serve as a functional educational exhibition center for cultivating and enhancing community awareness of the rich, abundant historic, cultural and natural resources unique to Northampton County. 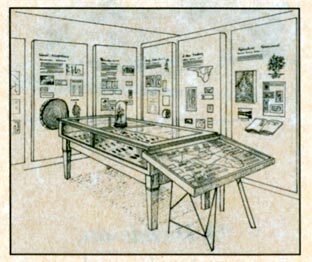 The Prehistoric to Present Exhibit is a chronological array of nine display panels developed by the North Carolina Museum of History depicting nine stages of development in Northampton County, covering a time horizon of over one-million years.